Jason Leibowitz joined WestEnd Advisors in 2015 and has sales and marketing responsibilities including business development and relationship management. Jason began his career as an investment advisor at Merrill Lynch. Subsequent to his experience as an investment advisor, he held various business development and analytical roles at Morgan Stanley and Smith Barney including consulting group analyst and advisory management positions where he was responsible for the training and growth of advisory business, investment and portfolio allocation decisions, manager selection, and due diligence. 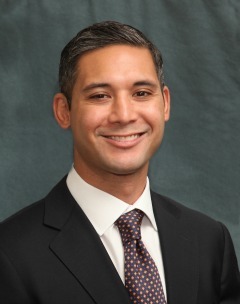 Most recently, Jason spent five years in the alternative investment management industry as the Director of National Accounts at Central Park Group and Director, Head of Private Client Group at HarbourVest Partners. In these roles, Jason was focused on the global strategy and distribution of private equity and hedge fund solutions to high-net-worth clients and the intermediary channels that advise them. Jason received a B.S. in Finance from Rider University in 2003.